Yesterday, Nintendo posted a video featuring Splatoon series producer Hisashi Nogami and Nintendo’s Shinya Takahashi from the V&A Museum. An exhibit opened a few months ago showcasing the original game’s development. 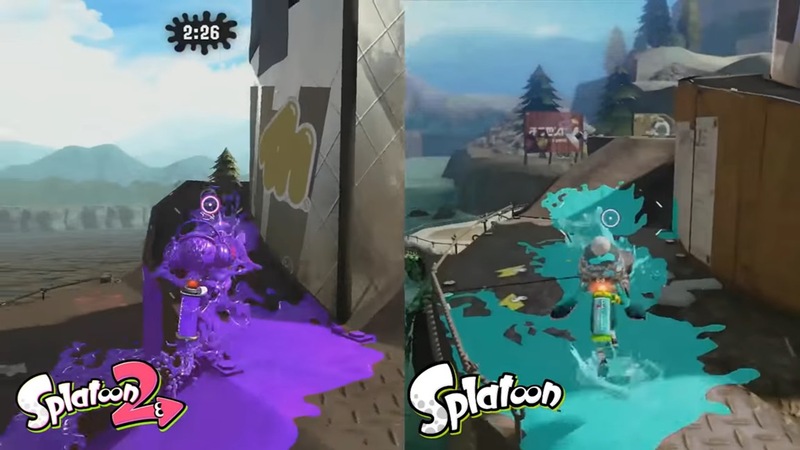 Throughout the video, Nintendo showed brief flashes of Splatoon’s creation. One aspect fans noticed is that “Super Bell Hill”, the first level in Super Mario 3D World, was apparently used as a test map during development. We can also see that there was a different special meter. As part of Splatoon 2’s August content update, Ancho-V Games was added as the latest stage. 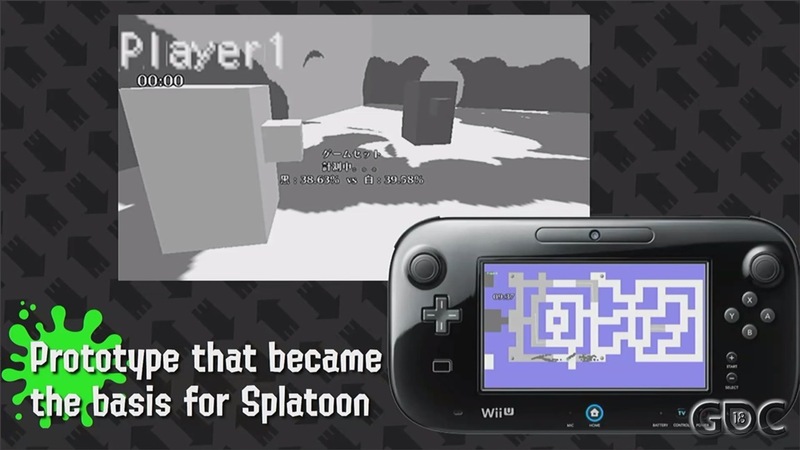 Fans will remember that the level first appeared in the original Splatoon. See how the stage compares between both games below. 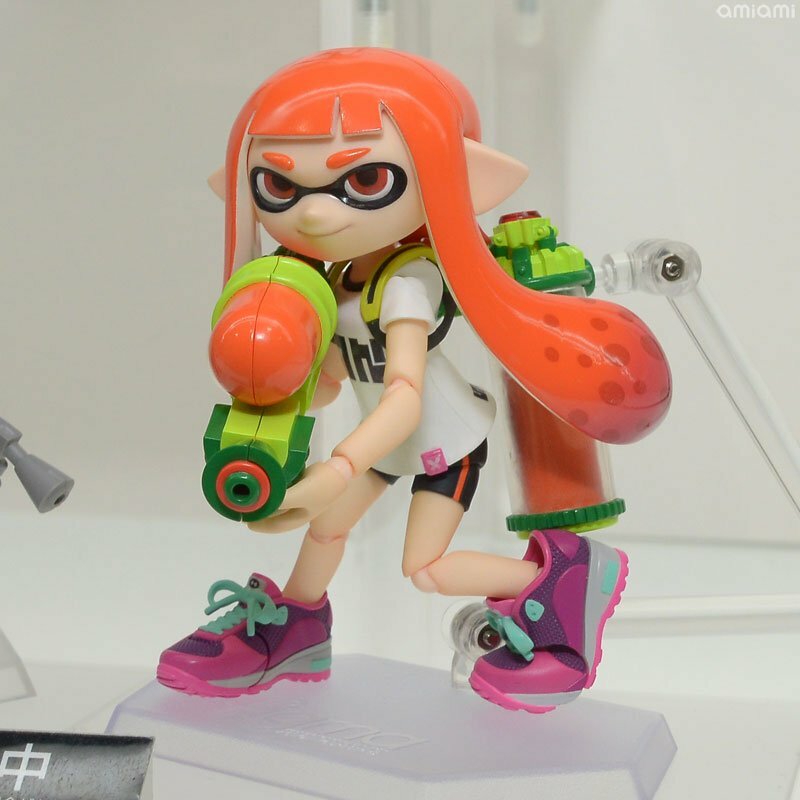 At Wonder Festival earlier this year, a new Splatoon figma was unveiled. Players will be able to move the parts around to set different poses. 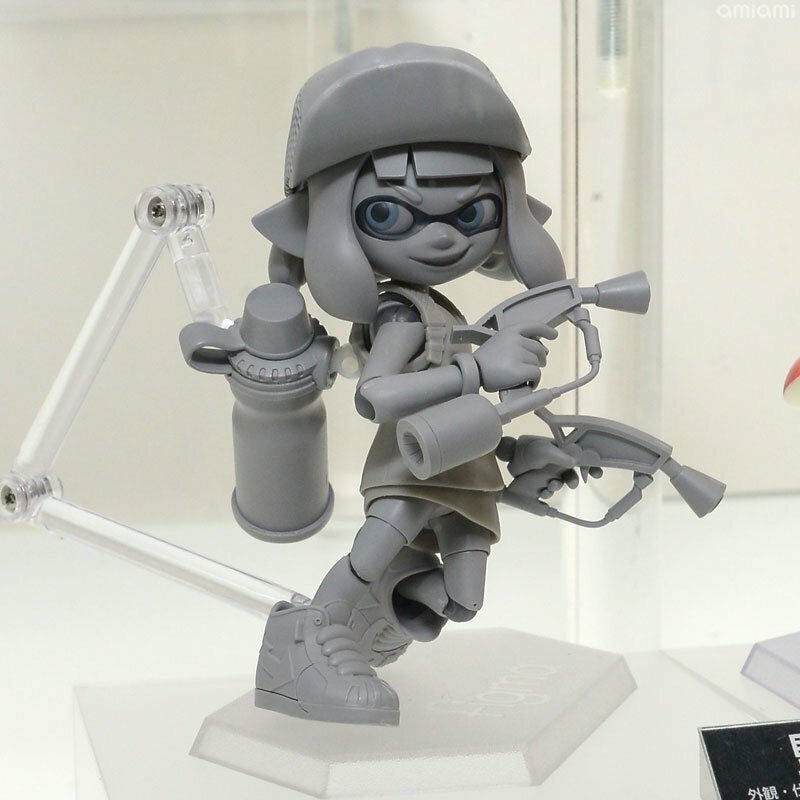 Aside from the standard Splatoon figma, a DX version is also in the works that will come with parts to make Inkling Girl look like her design from Splatoon 2. We have a first look at that version above from Mega Hobby Expo. The standard version is pictured below. Splatoon 2 added in its latest returning map, Camp Triggerfish, following the big 3.0.0 update yesterday. 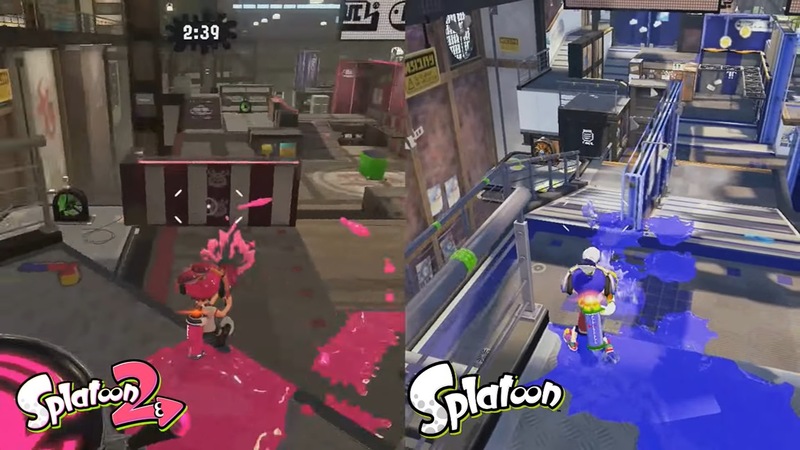 Take a look at the video below to see how the stage compares to how it originally was in the first Splatoon. Within the past few days, the full GDC presentations for both Splatoon and ARMS were published online. We thought it might be interesting to highlight prototypes of the two games, as this is the first time we have direct-feed footage as opposed to very off-screen videos (which also weren’t complete). If you’re interested, we have both clips below. 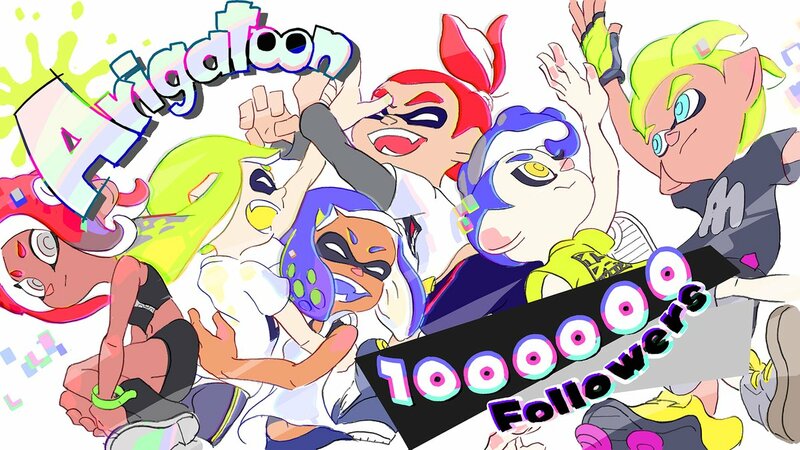 The official Japanese Splatoon Twitter account has reached an important milestone: 1 million followers on Twitter. To celebrate, they sent out the special piece of artwork you see above. It’s not exactly breaking news that Splatoon is popular in Japan, but this is another example of it. Especially if you consider that the official Japanese Nintendo Twitter account “only” has 968,000 followers. A few days ago, the Piranha Pit map was added to Splatoon 2. 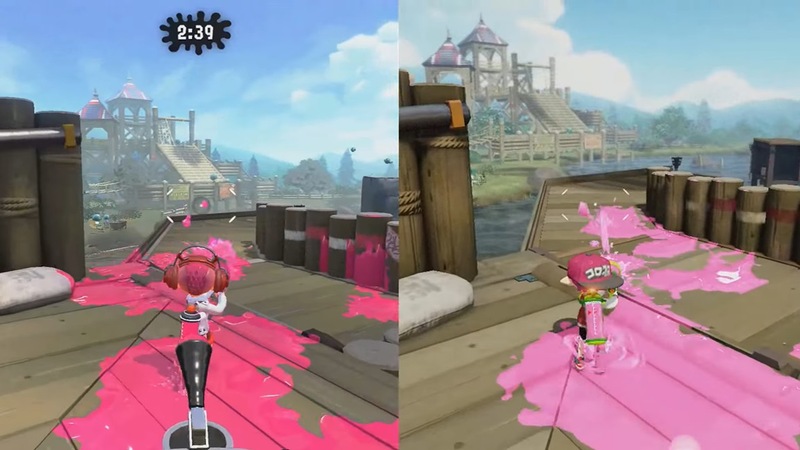 See how the stage compares to how it originally was in Splatoon below. 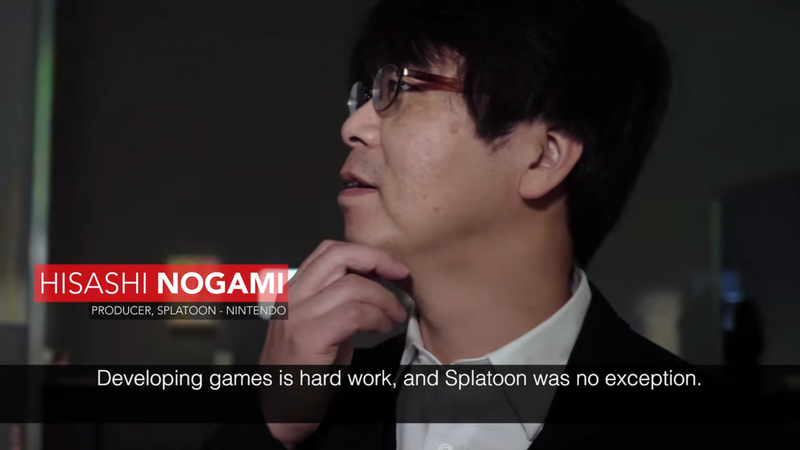 Game Informer published two new interviews with Splatoon 2 producer Hisashi Nogami today. Aside from one discussion that was more on the serious side, the second was off-beat and was more about lore. 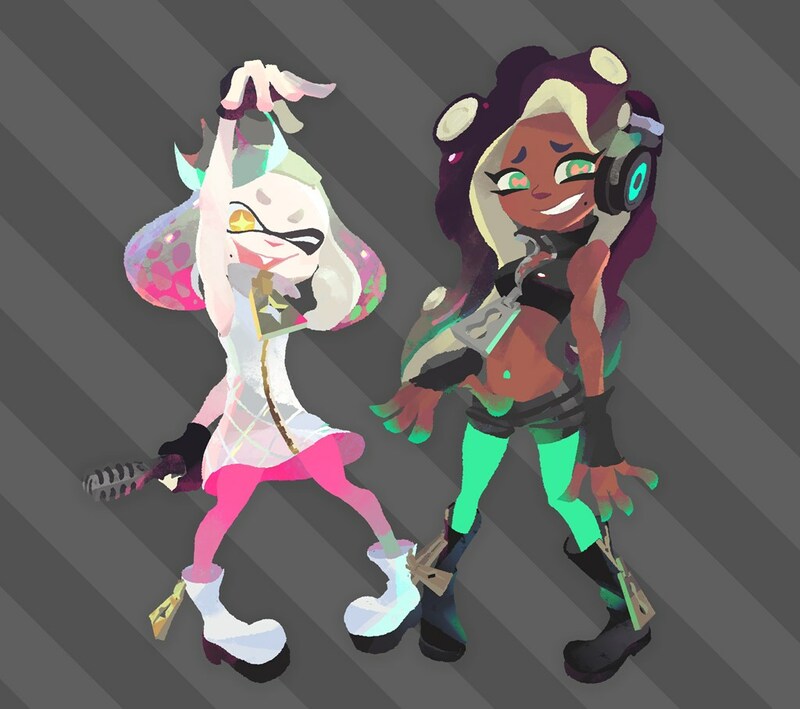 Topics in the second interview include whether Pearl and Marina know they’re in a game, what happens to Inklings as they move through ink, and how they can’t go in water. We’ve rounded up the comments about these topics below. Game Informer has the interview in full here. 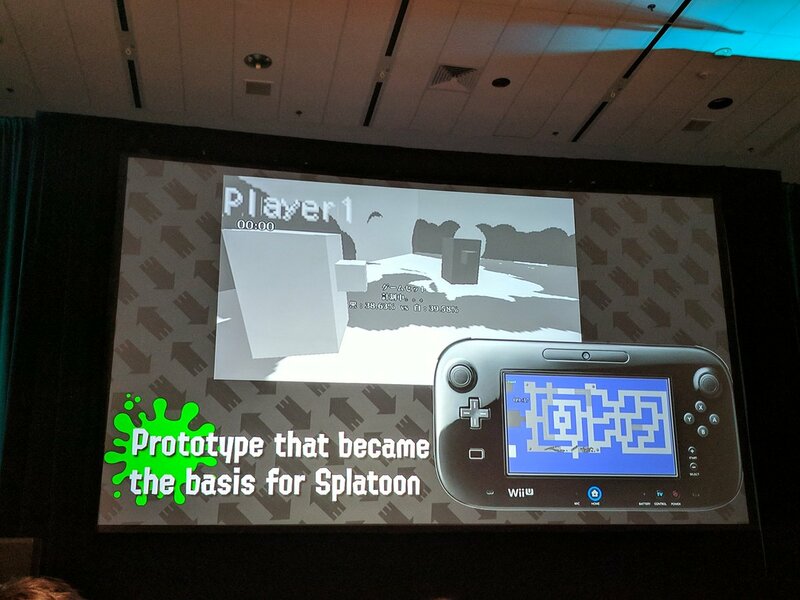 Splatoon producer Hisashi Nogami delved into the development of the Wii U game as well as its sequel during his GDC session earlier today. At the panel, a brief clip was actually shown of the tofu prototype that was first mentioned a few years ago during the Iwata Asks interview. It’s not the best quality, but someone did manage to take a video of the prototype from GDC. You can watch it below. Much more was shared at the GDC panel earlier today. We have recaps here and here.